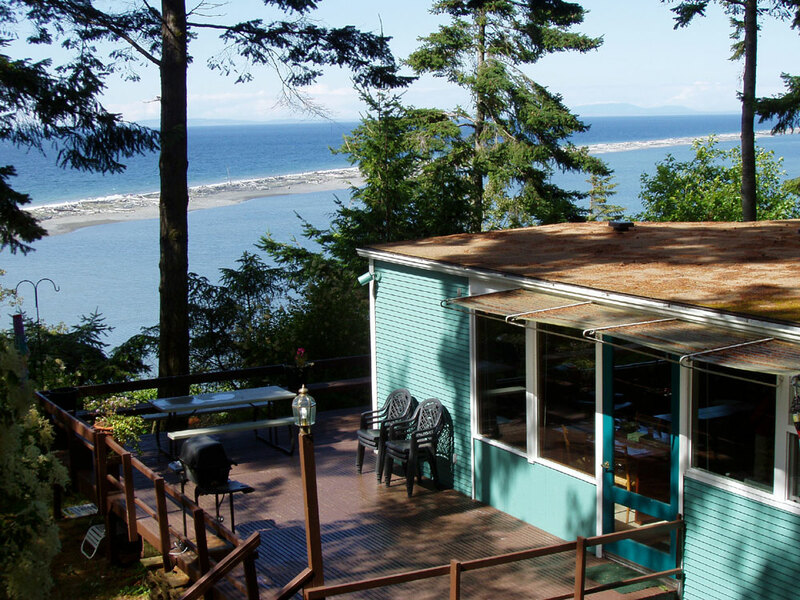 Enjoy relaxing on the deck watching passing ships while listening to the waves crash on Dungeness Spit - no other vacation rental gets you this close. Located on Dungeness Harbor, this waterfront cabin is the perfect retreat to catch your breath and really be away from it all. 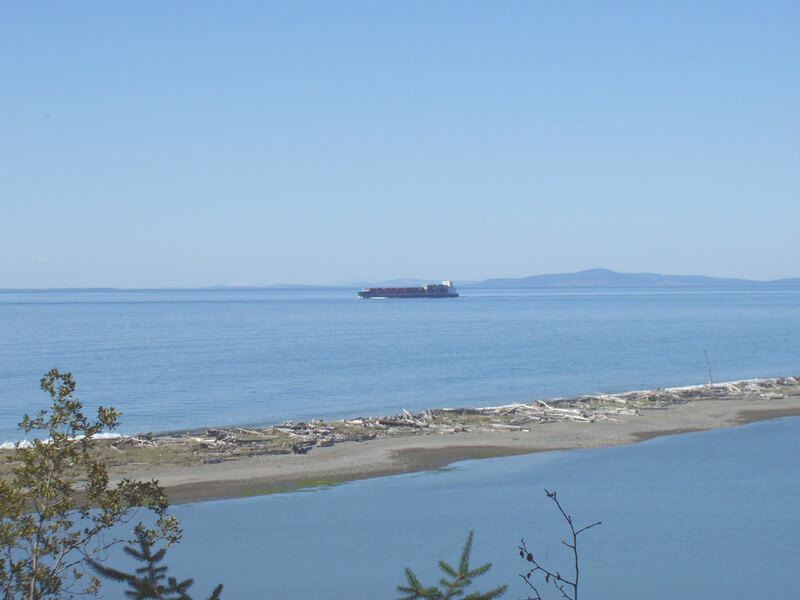 This shorefront property is heavily forested and has a trail down the bluff to the private beach and tidelands. Floor-to-ceiling windows allow for spectacular views of passing ships, San Juan Islands, Mount Baker, night-time lights of Victoria BC, Canada, and Dungeness National Wildlife Refuge (world's longest natural sand spit). This shorefront cabin is fully equipped including high speed internet, wireless network, satellite TV, DVD, VCR, CD player,fully equipped kitchen, washer/dryer, Weber Genesis gas grill, birding scope, children's toys and videos, huge deck, spectacular views, and great sunsets. Baby friendly including baby crib and high chair. 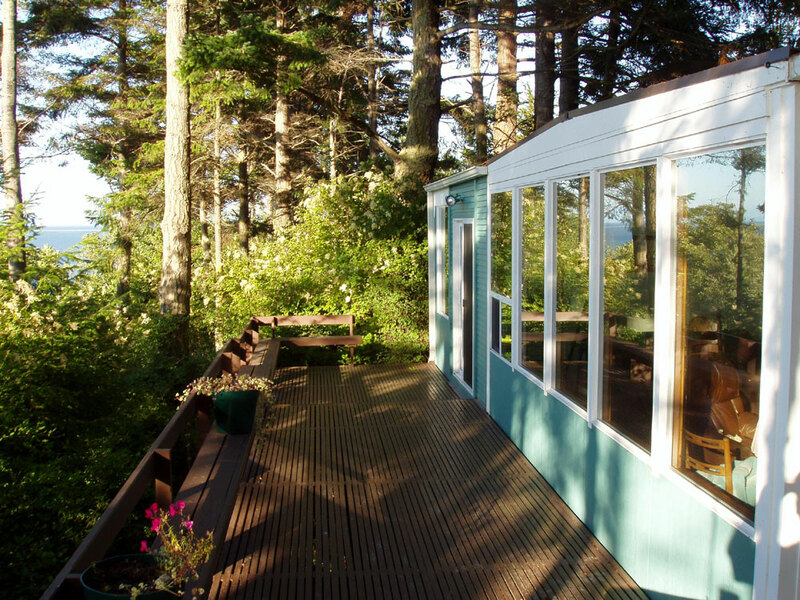 This bright, cozy cabin is perfect for a secluded romantic getaway or a fun family vacation. It has three bedrooms that will sleep 6 guests and hide-a-beds for an additional 4 guests. The master bedroom faces the shorefront and has floor-to-ceiling windows, king bed, skylights, and a private bath. 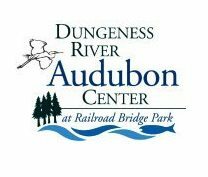 Reservations are easy and convenient using our secure online reservation system. The availability calendar is real-time and always up-to-date. Use our availability calendar to book your reservation online. If you have any questions please call us at 1-800-879-8859. Monthly rate available mid October through April - a great getaway escape. Please contact us for these rates. 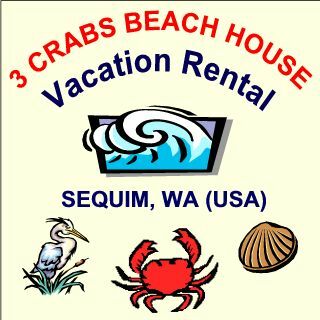 Ten Thousand Waves Shorefront Cabin and the Sequim area have many attractions such as the Olympic Game Farm, which offers a drive through safari viewing grizzlies, zebras, buffalo and much more. 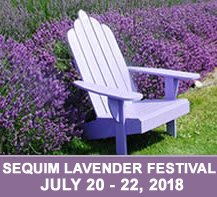 Sequim is the lavender capitol of America, with almost a dozen nearby lavender farms as well as the Lavender Festival in mid July each year. 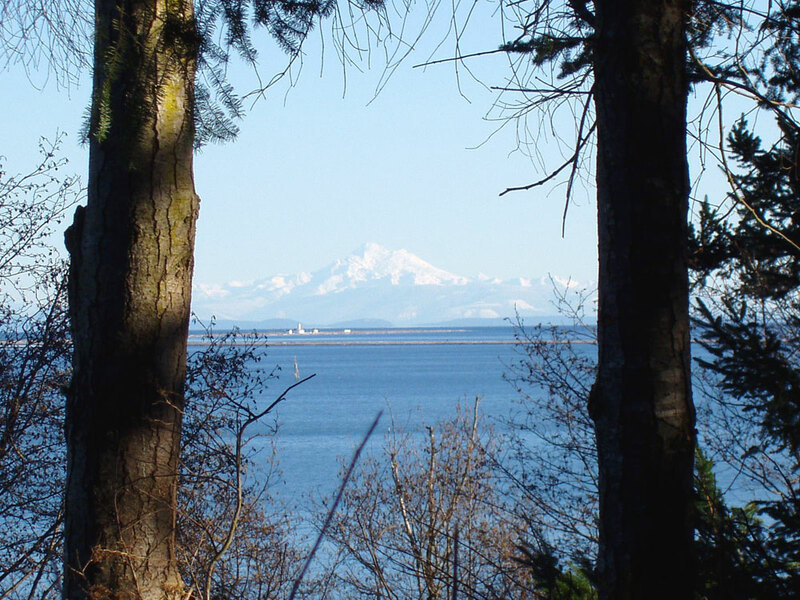 Walk the Dungeness Spit to the famous lighthouse or hike the Olympic Mountains with dozens of trails accessible within one hours drive. Sea and river kayaking (your sea kayak can be launched from the beach! 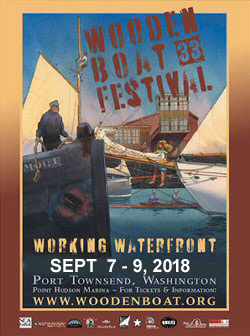 ), rafting on the Elwha River, biking, and a number of excellent restaurants in Sequim and Port Angeles, a 20 minute drive. Superb fishing, for both river and open saltwater for salmon, halibut, and steelhead, a number of charter fishing boats are available. The MV Coho ferry leaves Port Angeles bringing you to Victoria, British Columbia in little over one hour where you can visit the famous Butchart Gardens, Royal BC Museum, shop, dine and return home the same day. For the more adventurous a two-hour drive brings you to Neah Bay, the NW tip of the continental US where there is a first class Native American Museum and breathtaking beach walks. If you enjoy soaking in the hot springs, Sol Duc hot springs are a little more than an hours drive. 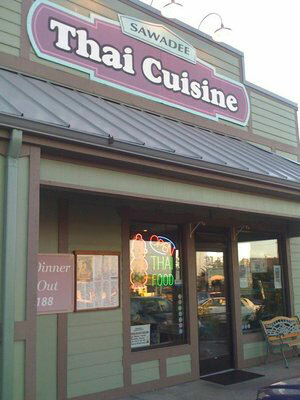 Reservations are easy and convenient using our secure online reservation system. Our availability calendar is real-time and always up-to-date. If you have any questions please call our rental office at 800-879-8859 (360-683-3565 outside the US). Discount of 10% for stays of 10 or more nights. A minimum stay of two nights is required. 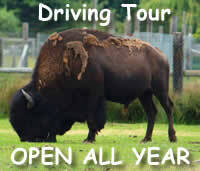 Off season monthly rates are available for	mid October through April 30 (please call). Monthly rates are for 4 weeks (28 nights). Long distance phone usage is at the renters expense. Housekeeping is available for an additional fee. Reservations can be held with a major credit card including Visa, MasterCard, Discover, or American Express. All cancellations are subject to a $75 cancellation fee. All cancellations within one month of check-in are subject to a 50% refund - no exceptions. All rates are in USD and subject to 8.4% sales tax and 2.0% room tax. A valid drivers license and credit card must be presented at check-in. A rental agreement contract must be signed at check-in. Please call our rental office for more details. Site updated 04 / 2019.